Kebabs have become very popular in Western Food culture over the last few decades and are commonly referred to as "shish kebab" at cookouts and American menus. Shish kebab is translated to skewer of grilled meat and encompasses many variations of the kebab. 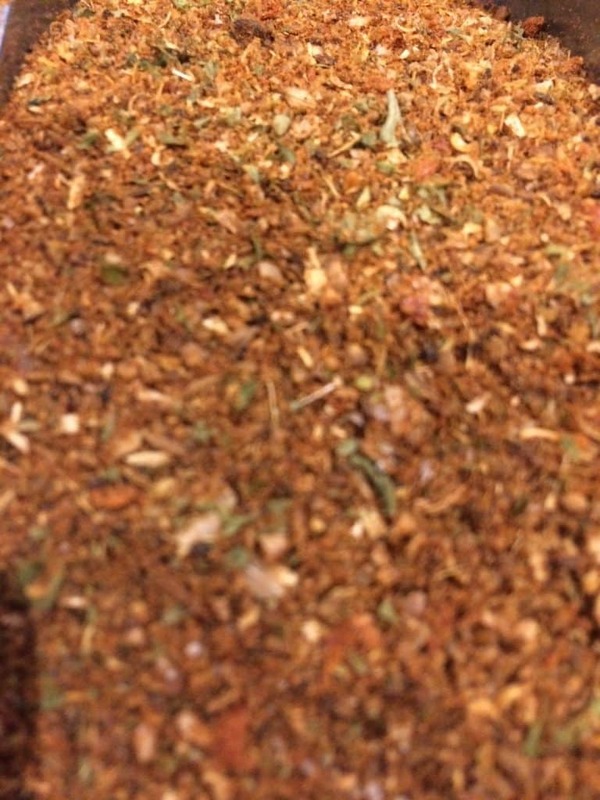 Marinate rub with cubes of sirloin combined with fresh veggies - makes the beef extremely flavorful.